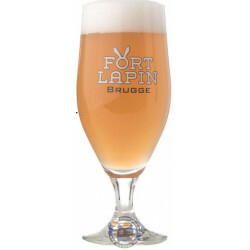 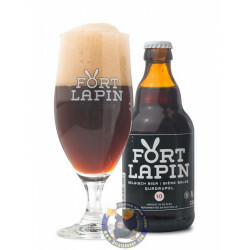 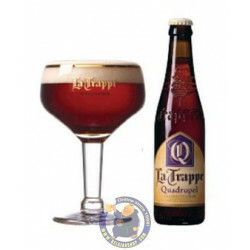 Fort Lapin Quadrupel 10°is delivered worldwide. 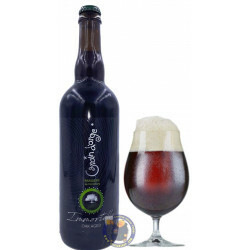 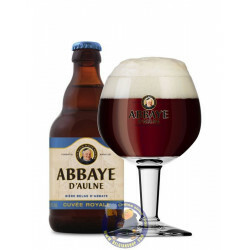 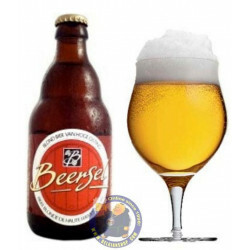 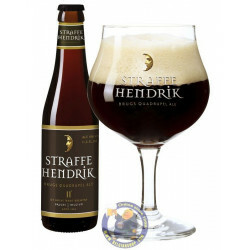 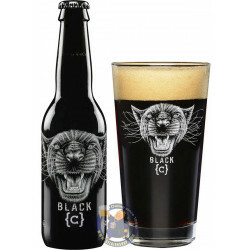 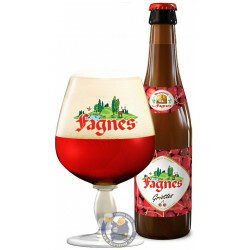 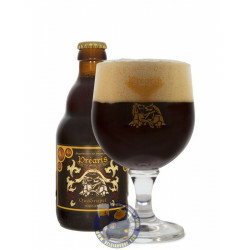 A spicy brown beer with a harmonious balance of juniper berries, cinnamon, clove and vanilla. 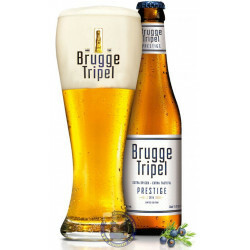 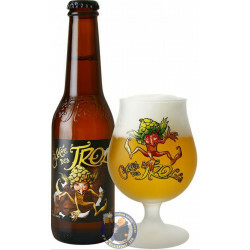 Brewed only with Belgian hops.